For years our team has wrestled with the dilemma of the take-home paper. You know, the stuff we send home to tell parents what we taught their kids so they can talk about it at home? Sure, we all agree that God's plan is for parents to be the spiritual leaders at home. We all agree that what happens at home is more important than what happens at church. But do the papers we send at home each week really help? Does anyone actually use them? Or do they end up as paper airplanes or wadded up in the floorboard of the minivan on the way home? Okay, first I think there's nothing wrong with take-home papers. For parents who are already discipling their kids, they can be a good tool to keep the conversation going. Also churches that have a strong discipling culture have a much better chance of seeing families actually put these to good use. But I was really challenged last year when I read what Michelle Anthony wrote about take-home papers in her book, Dreaming of More for the Next Generation. Anthony talks about the fact that take-home papers may be sending the wrong message to parents. 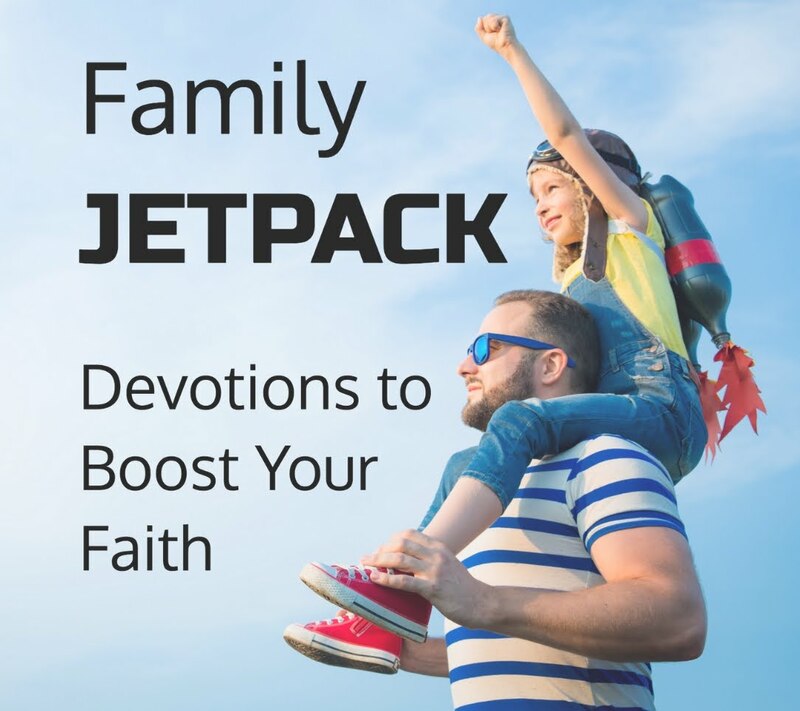 She writes, "Without saying it directly, I was communicating that we would be the primary teachers of God's Word and they would support us by reinforcing the message at home." So what did she and her team do? They flipped the process on it's head. 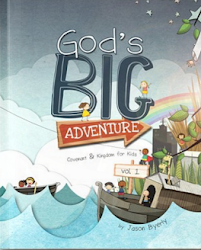 Her ministry created a pre-teach resource to equip parents to be the first one to read the Bible story to their kids. This put the Children's Ministry in the position of just following up on what was happening at home. "Now, instead of parents asking, 'What did you learn in church today?'" Anthony says, "we, the ministry leaders, were able to ask the children, 'What did you learn at home this week?'" I love this idea and the message it communicates. But even though I really wanted to try it, I wanted to do it without paper. Most parents of school-age kids are drowning in paper. I didn't want to give them just one more thing to add to the white noise. So a month ago, we created the Parent Sneak Preview posts on our church blog. They're nothing fancy. We just wanted to keep them as simple as possible so that parents would be more likely to read them and use them. You can read the post I wrote to introduce them to parents here. Basically we just hit the Bible story, Big Idea and one discussion question for each environment: preschool (Animation Station), K-2nd grade (the Drive-In) and 3rd-5th grade (the Backlot). The Parent Sneak Preview posts appear on the blog each Monday giving parents the info they need to talk about the coming week's Bible story before they come to church the following weekend. We're only a month into it, but I've already been hearing from parents who are loving it. It's so easy and simple anyone can do it, and then we come in the following weekend and reinforce the conversations that started at home. Because we believe parents make the biggest difference in their child’s faith, we want your kids to hear the Big Picture Show Bible story first from you! Take five minutes this week, read the Bible story with your child and talk about the following questions. Big Idea: Jesus can do anything! I can ask Him for help. Talk About: What can you ask Jesus to help you with this week? Big Idea: Jesus is always with me so I can trust Him when I am afraid. Talk About: What do you think it would be like to hang out with Jesus? What would you do? Big Idea: I can forgive others because Jesus forgave me. Talk About: What do you think it was like to walk on water with Jesus? So what do you think? Do you like take-home sheets or not? Is it better to give parents a tool to pre-teach kids going into a weekend or a follow-up resource coming out of the weekend? I love the reverse thought on this concept; definitely something to consider. Thanks! It was a game-changing idea for me. Glad it was helpful! Absolutely love this idea! Thanks so much for sharing.